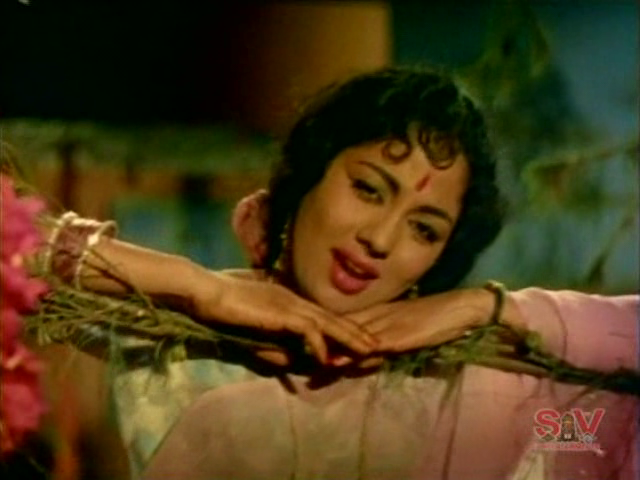 Trivia: This is debut film to Krishna, Rammohan, Sukanya and Sandhya Rani. Everybody expected Rammohan can make a mark in the film world, but later it happened for Krishna, not Rammohan. 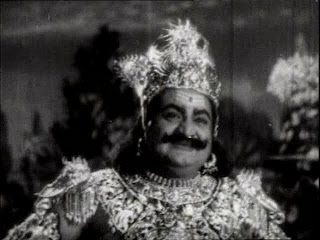 Padmanabham had given his voice for Krishna in the teasing song 'mastaru drillu mastaru'. K. Viswanath, the co-director of this movie, trained the four newcomers in acting. 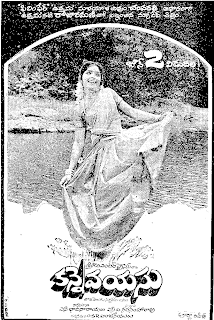 This was first social movie made in Eastman colour in Telugu.